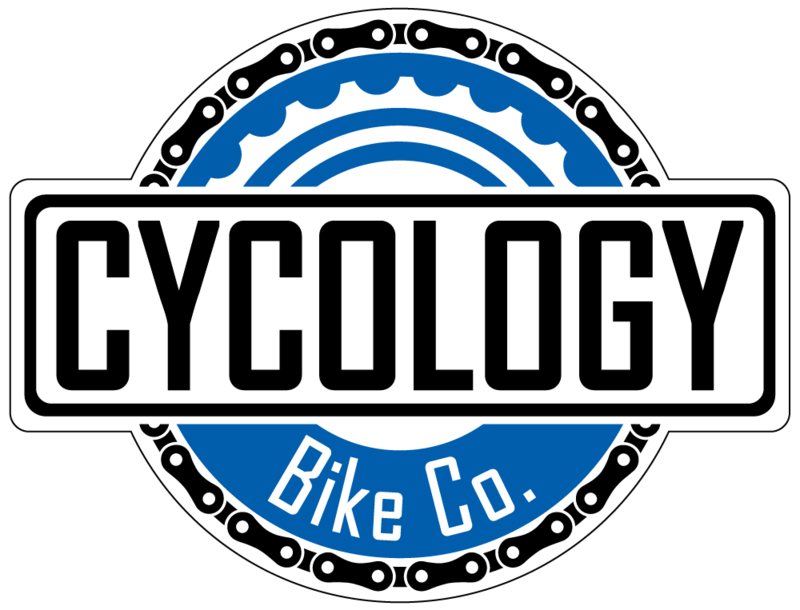 Community Organizations - Cycology Bicycle Co.
Tyler Bicycle Club is the local communities Riding and Advocacy group. Because of the hard work of this organization, the local trails, streets, and community have become a better place. They have invested 100's of hours into trail work, and helped the city with the bike lane striping project. They host a ride every Sunday from Owens Elementary. Be sure to check out their Beauty and the Beast Tour! Fresh Racing was formed in 2011, and hosts both a Race and Tour team. You can find the Fresh Race Team both out on the Road and on the Mountain Bike trails. Fresh Racing is also home to the Fresh Jr. Composite Mountain Bike Team that competes on the NICA circuit. If you like to Swim, Bike, and Run, this is the organization for you. Their main focus is to promote this endurance sport as triathlons continue to grow and to give back to their community. They host the Rose City Tri located on beautiful Lake Tyler.